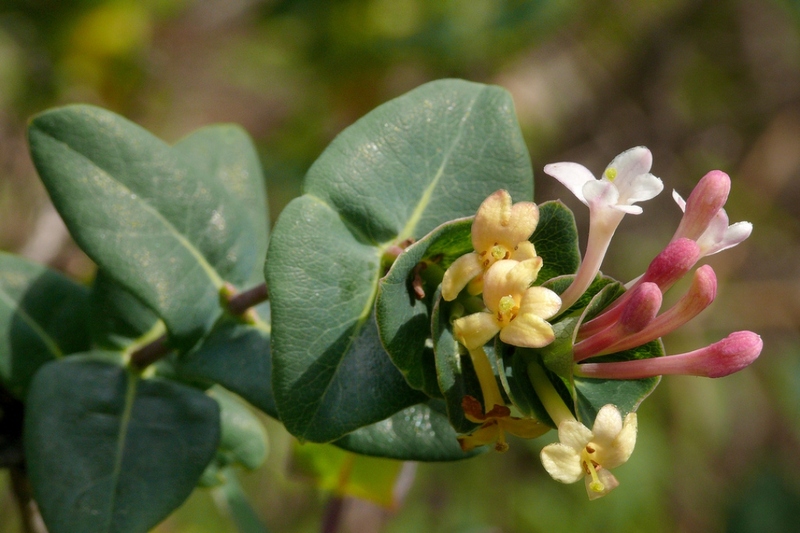 Minorca honeysuckle (Lonicera implexa): growing, planting, caring. 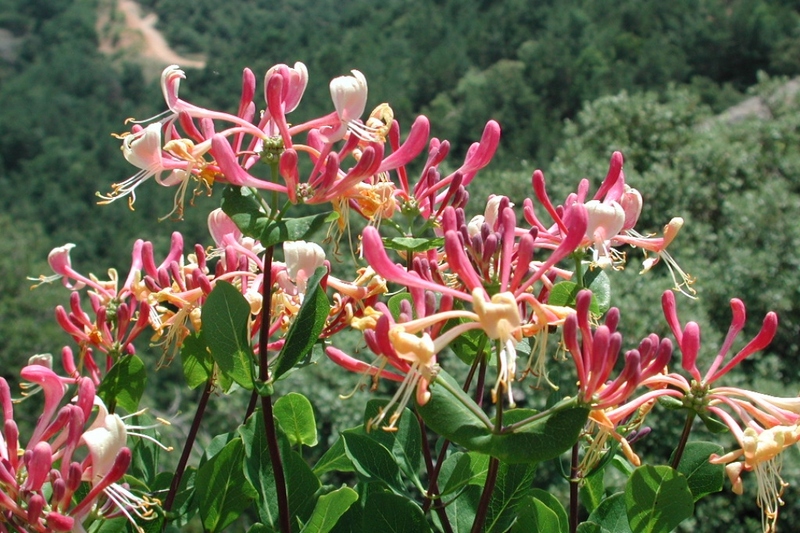 A species of honeysuckle native to the Balearic Islands - bearing spectacular flowers. Full description for Lonicera implexa not yet available. No pruning is really necessary for climbing honeysuckle. In case you want to operate a shaping trim to rebalance its antlers, wait until the end of flowering. If your honeysuckle begins to thin, it is also possible to perform a severe pruning in late winter, it will boost its growth! 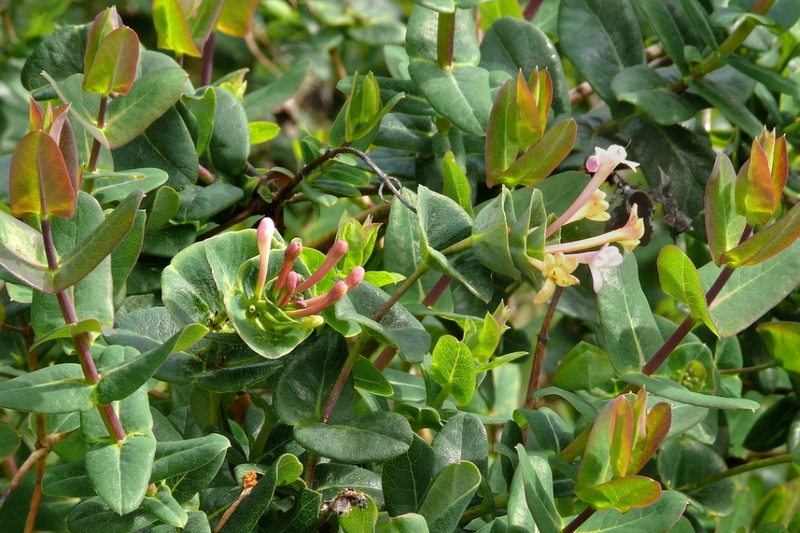 For shrubby, crawling or winter honeysuckle, pruning may be needed to limit their development. 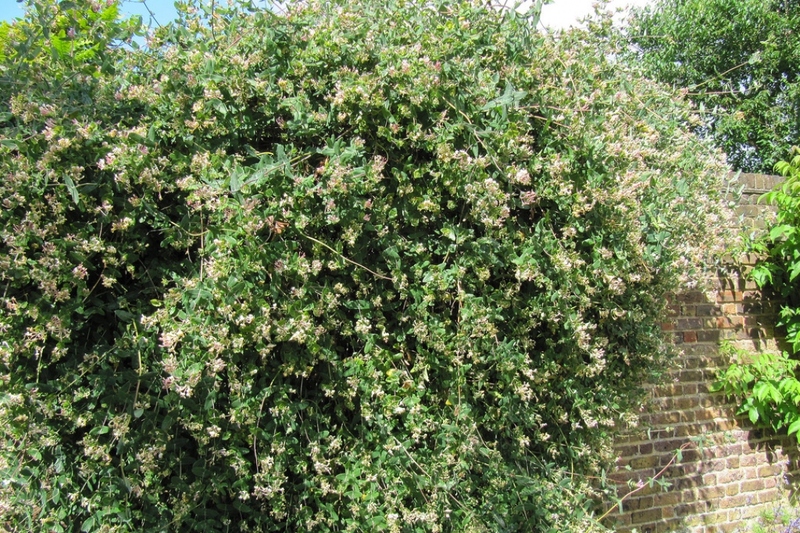 For shrubs and creepers, prune the ends of branches to maintain a compact shape, while winter honeysuckle needs to be thinned, clearing the heart of the shrub, and eliminating discards.